Karen Gibson Roc is an astonishment. This poet and musician is fierce and fearless. 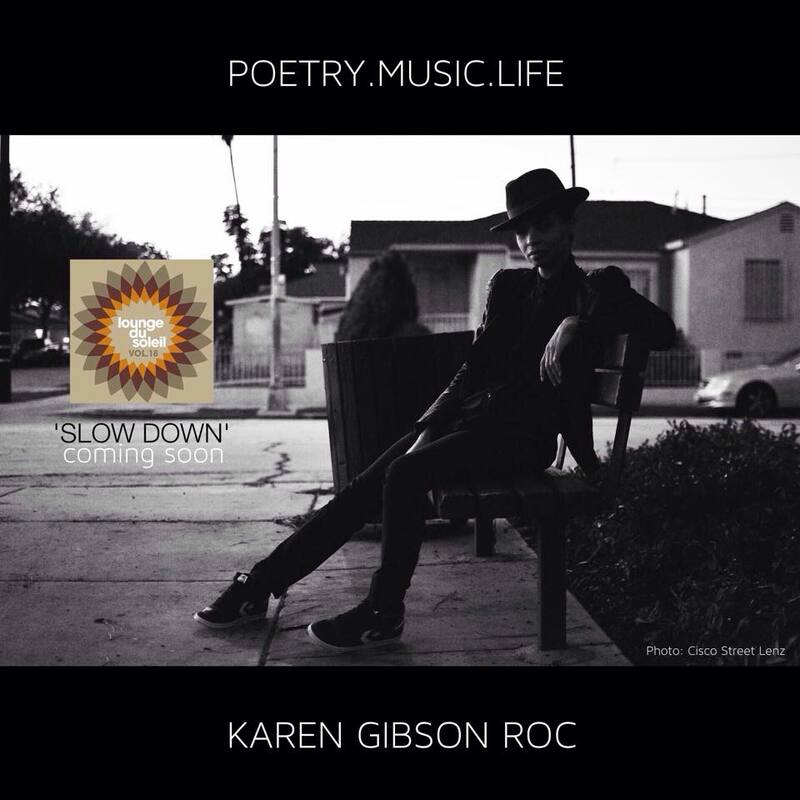 Karen Gibson Roc says her main theme “is the evolution of spirit and the truth about following what is your calling here in the physical.” Her objective is “to inspire dream chasing, to uplift hearts, and to open minds.” And that she does. She grabs your soul and never let’s go, both through her music, her words, and her spirit. I have enjoyed her music and poetry for a few years now and this new track will be right at the top of my playlist for the first part of 2015. A musical chameleon (she calls herself a poetist or poetic vocalist). She has been sharing her work on and off the stage for more than 15 years by now and you can hear that in the amazingly relaxed, organic sounds of her beautiful music. A reviewer of one of her live performances once came to the conclusion that Gibson Roc must have something to do with the preservation of the universe. 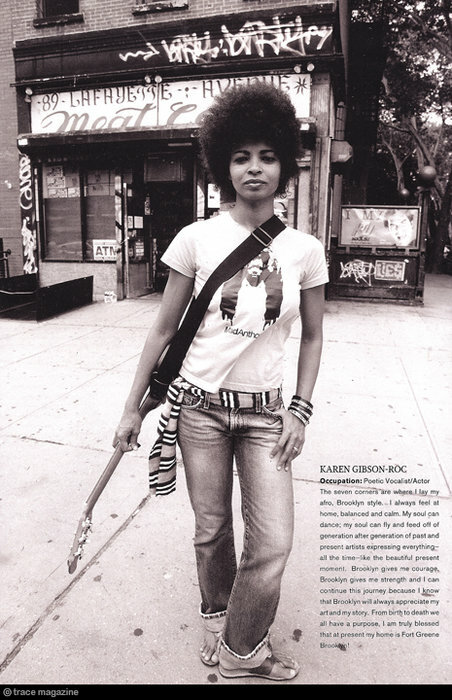 She has been compared to late Gil Scott-Heron, although she is not political, as Scott-Heron was. She is a sloganeer as he was, but in a more personal mode. Karen Gibson Roc manages to ask profound questions without making them sound too hard to bear. Instead, her songs are so sweet and consoling that you start to wonder how you can ever do without her music. She seems connected to universal love. Karen Gibson Roc says her main theme is the evolution of spirit and the truth about following what is your calling here in the physical. Karen has graced such stages as: Glamorama – A fundraiser for both The Childrens Cancer Research Fund and The Art Institute of Chicago, it was put together by Marshall Fields in conjunction with The Ford Modeling agency. 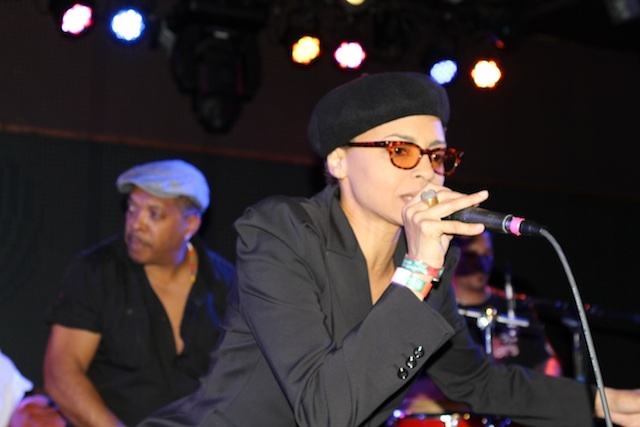 With her band she played at The Brooklyn Academy of Music Opera House for Def Poetry Plugged In, The Whitney Museum, CMJ, Joes Pub, C.B.G.Bs C.B.G.Bs Gallery, Acme Underground, Bowery Poetry Club, Nuyorican Poets Café, and most recently The Knitting Factory – Brooklyn, NY. Karen has completed a project for Viacom/The Kaiser Foundation, an AIDS testing awareness radio spot that she wrote (other artists included Common) and a VH1 SOUL commercial spot (currently running). 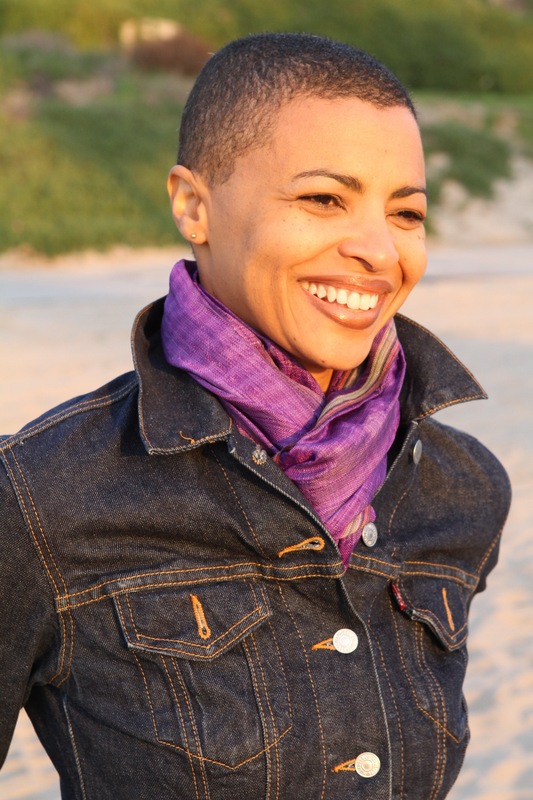 She is a Canadian Council for the Arts-Grant Recipient for The Spoken Word and Storytelling Program (dub rap poetry). 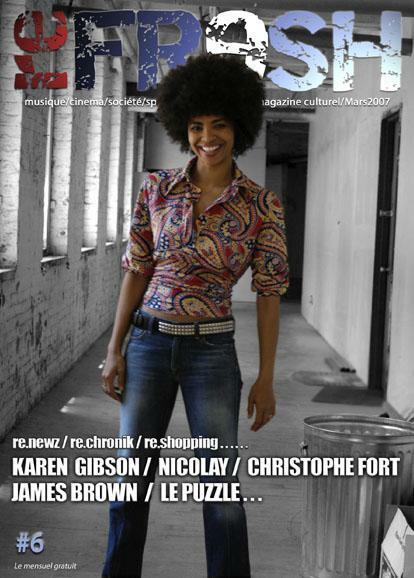 Karen is featured on the recording Future Waves of Black Folks by Champion Soul-remixed by I.G.CULTURE, released by Main Squeeze and distributed by Goya Records. She is also on the record Chea Chea produced by Andrew Brown as part of a compilation put out by Kickin music ltd, King Britt presents jazzmental distributed in France by Universal Music and in Japan by JVC Entertainment. 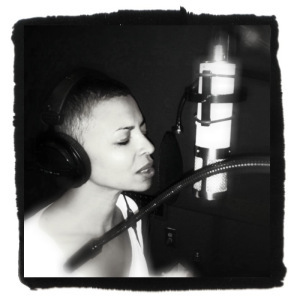 Most recently she is featured on the Album “Anarchy & Alchemy” by Dub Gabriel. 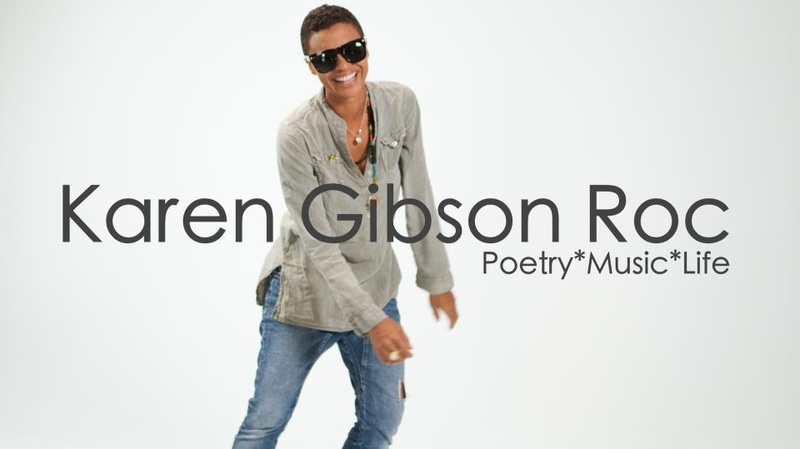 Karen Gibson Roc is the executive producer of her independently recorded and released album 5&2fish – 2003. KGR and Fluid released a CD Live @ The Whitney Museum NYC – 2006. KGR and Fluid have also completed a live DVD/CD project Traveling With Light – 2007 (Produced by Lbm Productions with funding from The Canadian Council Of The Arts). 2008 brought the acclaimed album “Touching The Soul – Released by Lemongrassmusic and re released by R2Lounge – Japan 2010. Most recently Karen was featured on four tracks collaborating with Lemongrass on Lemongrass – “The 5th Dimension” also released 2010. Karen was born on the island of Jamaica W.I. and raised in Toronto, Ontario. Reblogged this on The Shop.